There are a lot of exciting innovations popping up in the field of environment, health, and safety, and the technological revolution shows no signs of slowing down. What does this interconnectedness of safety functions, what we might call the digital transformation of EHS, mean for you? We have two guests today to talk to us a little more about what we call “connected safety”: Joe O’Brien, the founder of Corvex Connected Safety, and Tom Votel, the founder, president, and CEO of Ergodyne. 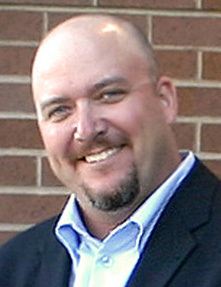 Joe O’Brien is the Principal Director of Dixon Archibald Ventures as well as the Founder and Chairman of Corvex Connected Safety. O’Brien is an entrepreneur, inventor, investor, and executive with a few decades of experience in the safety, healthcare, sports, and technology arenas. He is the veteran of more than a dozen startups, and Corvex Connected Safety is his latest exciting project. For over 35 years, Tom Votel has been semi-insanely driven by the goal of Making the Workplace a Betterplace™. 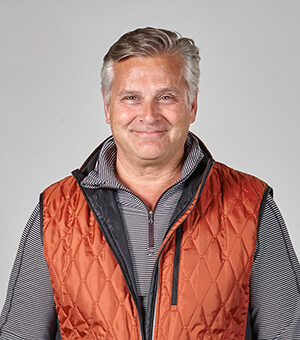 As president and CEO of Ergodyne, makers of Tenacious Work Gear™, his deep commitment to safety has led to the development of a diverse, innovative line of smartly-designed, high-quality solutions for workers in the trenches and frontlines.